While that may sound exciting to a five-year-old, an advocacy group calls it "creepy" and is pressuring Mattel to keep the toy off shelves. "Hello Barbie" uses speech recognition and connects to Wi-Fi. When someone presses a button on her belt buckle, Barbie will record what you say and send it it up to the cloud. It's saved, so Barbie keeps learning more and more about you, in order to inform her responses. 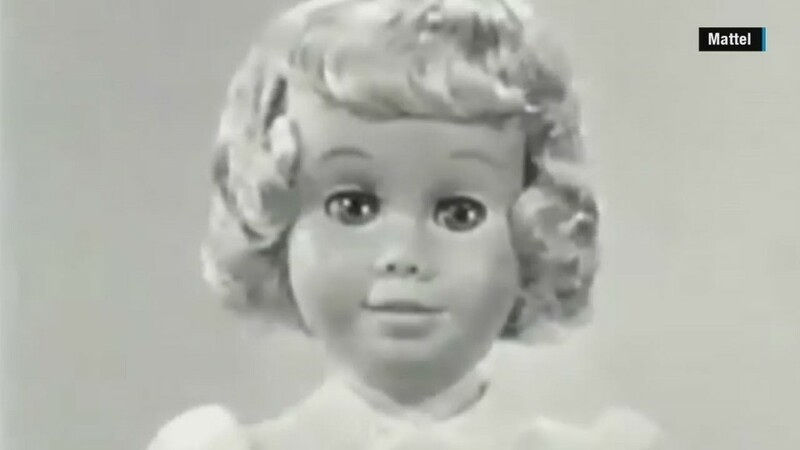 "Kids using 'Hello Barbie' aren't only talking to a doll, they are talking directly to a toy conglomerate whose only interest in them is financial," said Susan Linn, the director of Campaign for a Commercial-Free Childhood. Overtime, "Hello Barbie" will learn a child's likes and dislikes so that she can incorporate them into conversation. At the recent toy fair in New York City a spokeswoman asked Barbie "What should I be when I grow up?" The response related to an earlier part of their conversation: "Well, you told me you like being on stage, so maybe a dancer?" The technology doesn't impress critics. "It's creepy—and creates a host of dangers for children and families," Linn said. A Mattel spokeswoman said the company is giving girls what they have always asked for: having a conversation with Barbie. "Mattel is committed to safety and security, and 'Hello Barbie' conforms to applicable government standards, including the Children's Online Privacy Protection Act," she said. There are also safeguards in place to ensure data is secure and can't be accessed by unauthorized users. "Hello Barbie" is still scheduled to hit toy stores before the holidays and will cost $74.99. Mattel (MAT) needs a win. 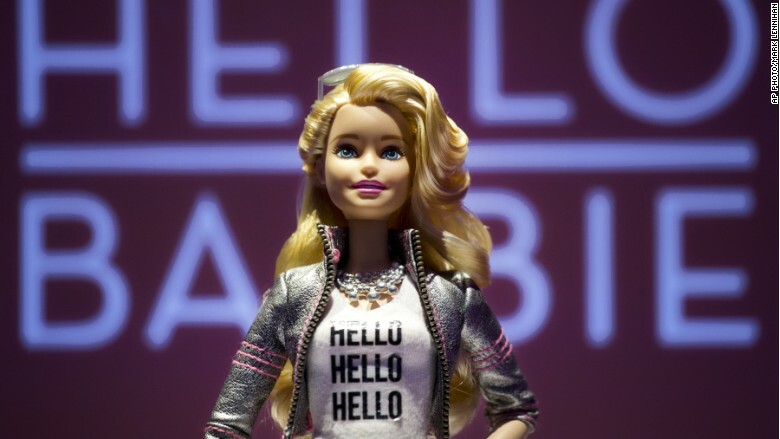 Sales have been weak for its more-traditional brands like Barbie and Fisher-Price.